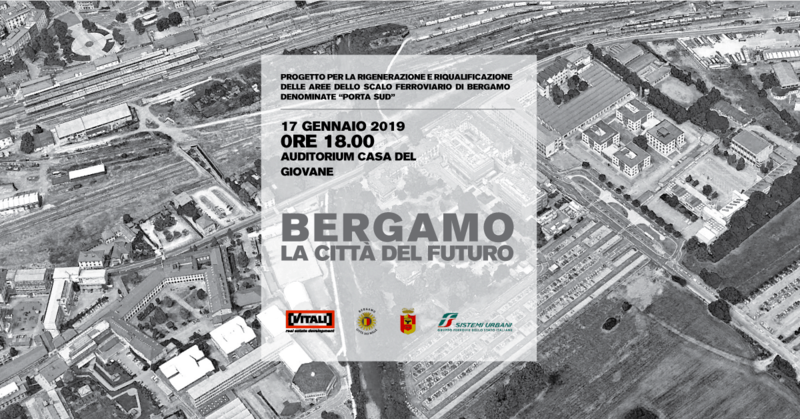 January will mark the official kickoff of the redevelopment project involving the former railway station in Bergamo, Porta Sud. A meeting, open to community members, will illustrate key details of the project on Thursday January 17, 2019. Elena Fusar Poli, project manager at Planet Idea, will take part in the event presenting the strategies, methods, and innovative solutions that will be integrated at the site. It is possible to attend this meeting for free by registering at the following website.